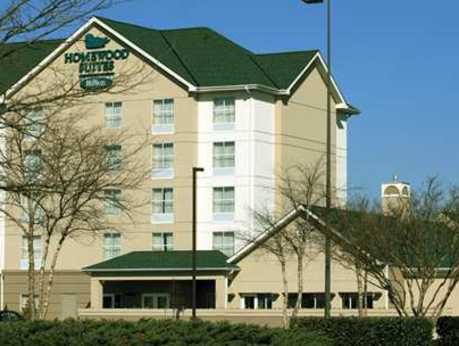 Guests at the Homewood Suites by Hilton Chesapeake-Greenbrier will enjoy complimentary daily hot breakfast and evening dinner Monday - Thursday evenings, complimentary WiFi, well-lit work spaces, two telephones, and voice-mail. 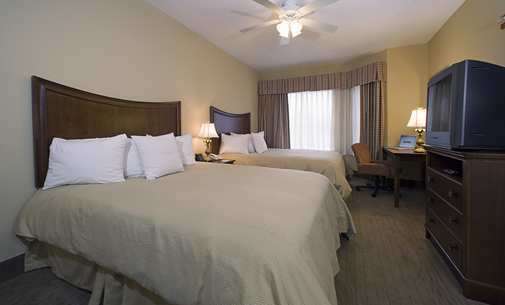 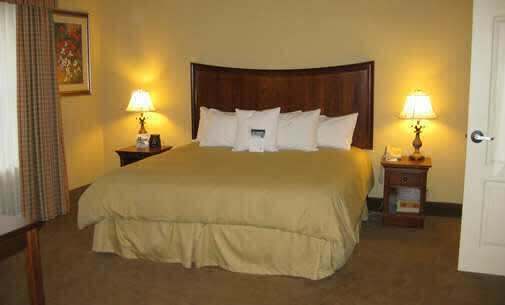 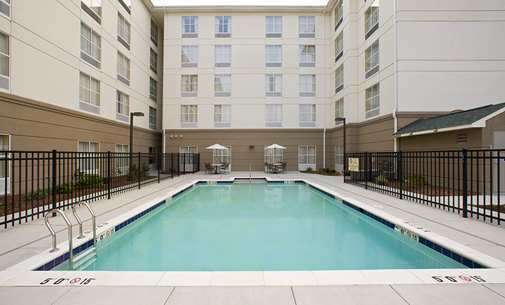 Our extended stay hotel in Chesapeake, VA, is made up of a variety of spacious one and two bedroom suites as well as studio suites - all with full kitchens and separate living and sleeping areas. 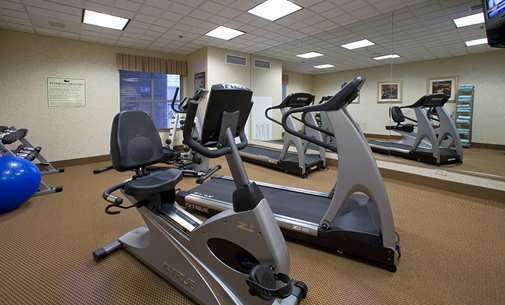 We also offer an executive business center featuring fax, printer, and copier as well as grocery shopping services, outdoor pool, and exercise room. 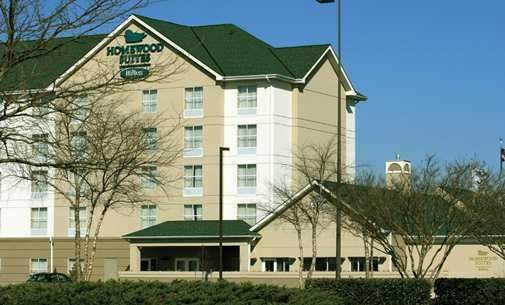 Description Whether it's for business or pleasure, finding the right space to get together is easy at the Homewood Suites by Hilton. 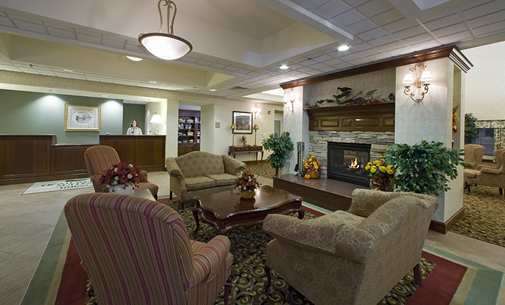 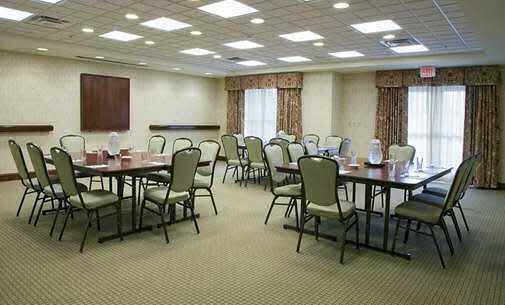 Here you'll find the comfortable and productive environment you need for a successful conference, reunion, reception, or other event. 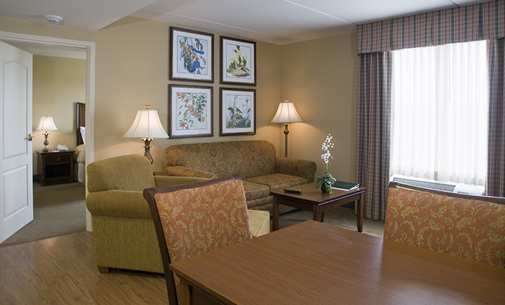 Space Notes Offering the following amenities: * Audio Visual Equipment * Projection Screen * Food & Beverage Service * Complimentary Water Station * Access to Outdoor Patio Bring your group to our place and we'll help you feel at home.